Just for the record (after my earlier post today where I seemed to be whining) ….I wanted to report that I was able to get up and workout! 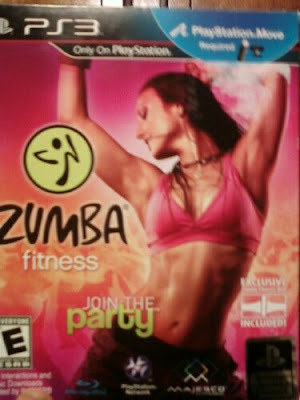 I decided to do a Zumba workout since I have the PS3 game. It’s so much fun. And it really does feel more like a party than exercise. I do regret however, that I had to throw my husband out of the house for a few hours….since I needed the living room space to do it. Please forgive me, honey. But I am very happy that I did it. I feel great!! Please someone remind me how good it makes me feel to workout. Now, I’m off for a healthy snack and to see what else the day has in store for me. I am going to get my monthly massage later at Massage Envy. That will be wonderful! 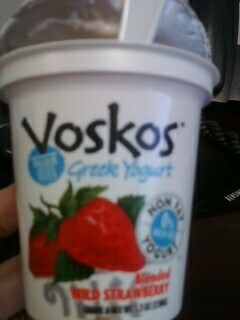 nonfat Greek yogurt = yummy!